Reach new heights and better outcomes with Angeion. No one harnesses the power of digital like Angeion. We believe litigating a class action is fraught with complexity but administering your settlement shouldn’t be. As an independent, nationally recognized, settlement administration company that has the culture of innovation in our DNA, we increase efficiency, provide accountability and give counsel and the court peace of mind. Angeion's Leading Litigator Series brings you the views and insights of some of the brightest legal minds of the class action bar. This month we feature Roland Tellis, head of the Class Action Practice Group at Baron & Budd, P.C. Our state-of-the-art processing facility and advanced technology form the backbone of our service delivery. 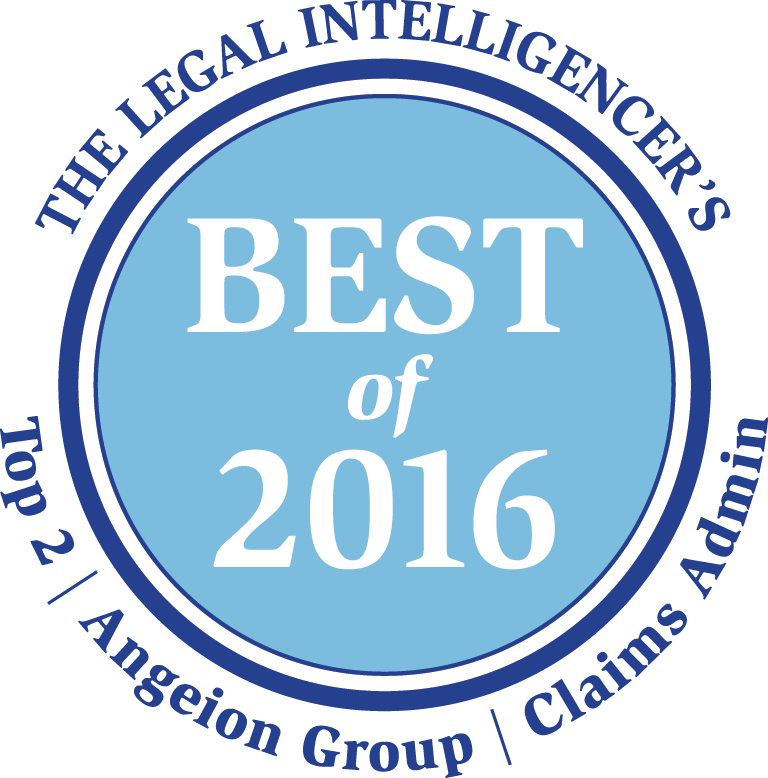 Angeion clients benefit from our proven methodologies for rapid claims processing and adjudication. Angeion's Steven Weisbrot to speak on International Claims Management at Global Justice Network Winter Conference. U.S. Government Uses Race Test for $80 Million in Payments Angeion President Chris Chimicles Shares His Perspective.